For those of you who don't know Ipsy is a $10 a month subscription makeup bag. 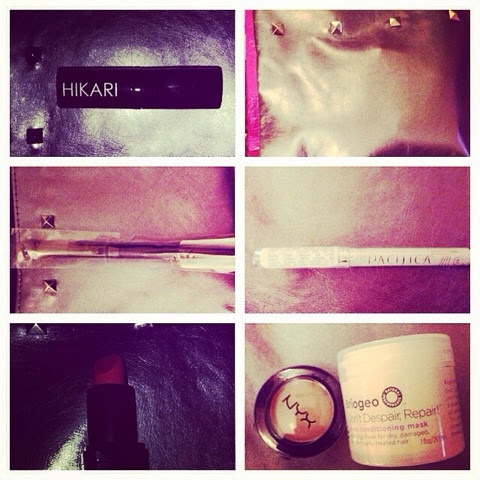 I love that Ipsy comes in a bag that I can keep the makeup in and reuse. Ipsy comes with 4-5 deluxe sample makeup and full size makeup products. This month's theme was "Street Style." I love the theme and the bag this month. 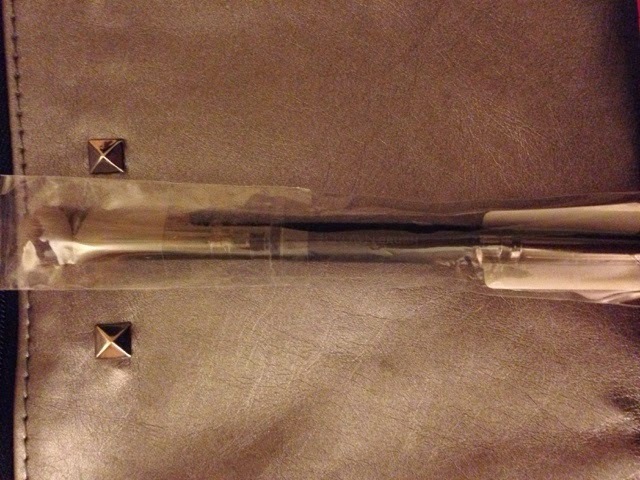 It is silver which is one of my favorite colors and I love the embellishments on the bag. 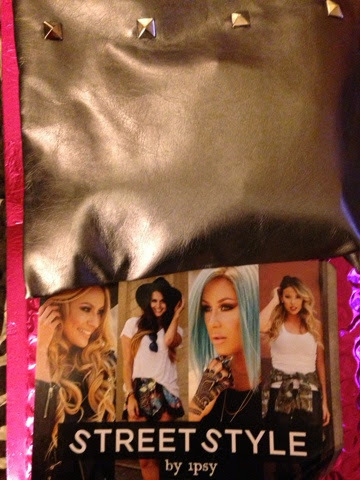 I could see myself using this as a makeup bag or even use it out for the evening. I knew I would be getting one of these eye shadow's from the website. I love NYX products so I am excited I received this. This is a more neutral color with shimmer. It is actually similar to a color that I received last month from J.Cat. It will get used but I had hoped for a purple or blue eye shadow instead. I did use it and it does leave a really pretty shimmer. I used it on my top lid. It lasted a long time as well and did not crease. Overall, I am really happy with this eye shadow. I love the packaging of this lipstick. It is really simple but elegant at the same time. I had never heard of this brand but I love trying new lipsticks. 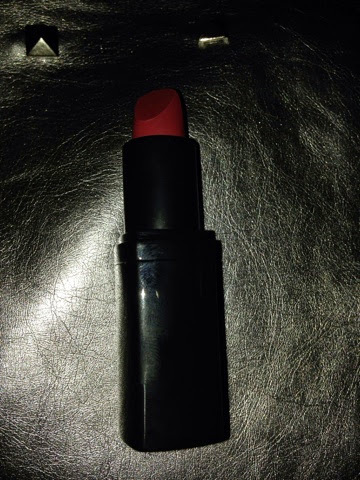 It is also a beautiful red shade. It did not make my teeth look yellow like some red's can do. It is a beautiful color for fall. The only thing is I hardly never ware red shade's of lipstick. Let's face it red is not really a daytime color. So, I don't know if I could ware it to work or not. But, hey since it's almost fall I could give it a try then. I don't know how much use I will get with this color but I do love it. 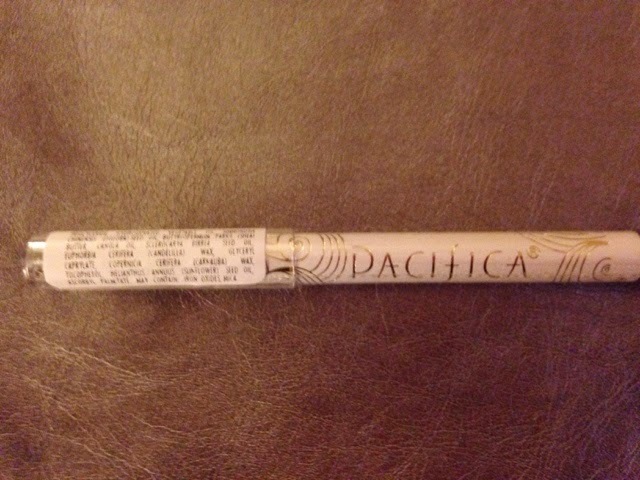 I've been wanting to try a product from Pacifica. I have to say I was not too pleased with this product. 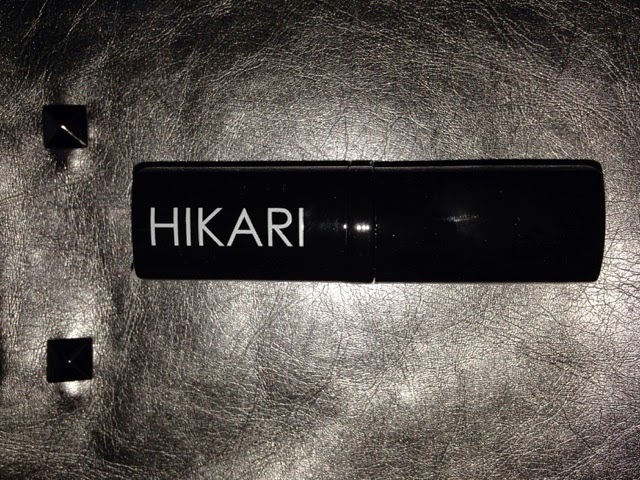 It is supposed to be an eyeliner but it does not glide on like other eyeliners I've tried. It reminds me more of an eyebrow pencil in the way it applies. Also, it is in brown. I really wanted the silver color because I will get more use out of that. If I want a neutral eyeliner I go for black not brown. So, overall I'm not sure how much use this will get. However, it might work better as an eyebrow pencil. I know some people are not happy to receive tools in their ipsy bags. But I was pleased. I've been wanting to try a crease eye shadow brush for a while now. I really like this brush. The bristles are really soft yet they apply the shadow evenly and I only had to apply my shadow once to get the coverage I wanted. This brush is going to be a staple in applying my eye shadow. 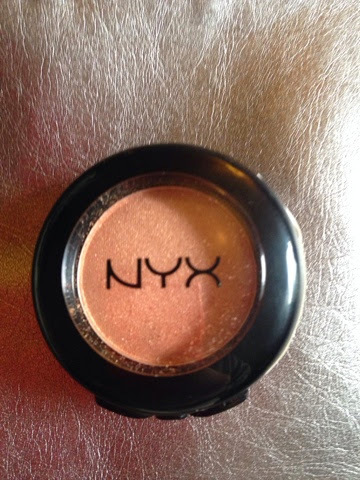 I used this brush when applying the NYX eye shadow. 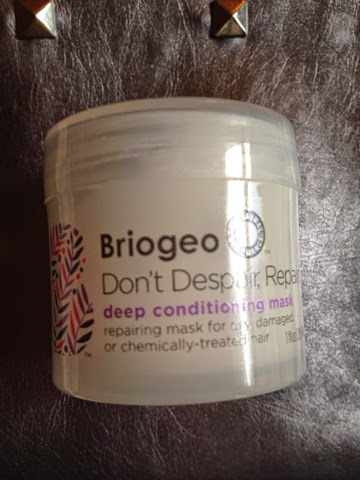 I'm not always super happy about reciving hair products in my Ipsy. I haven't tried this yet. I have really long hair ad I think this is a generous sample for people with short hair. But, my hair is pretty long so we will have to see how much this covers. However, it does say if you have oily hair to skip applying to the scalp and just apply to ends. So, that it probably what I will end up doing anyway. It has a nice smell. It reminds me of a coconut smell. *I purchased my Ipsy bag with my own money. The opinions expressed are as always my own. If you sign up for Ipsy using my link I get points to go towards getting a free product in the future. As always you do not need to sign up using my link however, I would appreciate it. That eye shadow is a gorgeous shade! I`m here the first time & I wanna stay! I tell you that because I really love your blog! WOW! Pics so inspiring & descritpions are great!!!! so let me know sweetie!